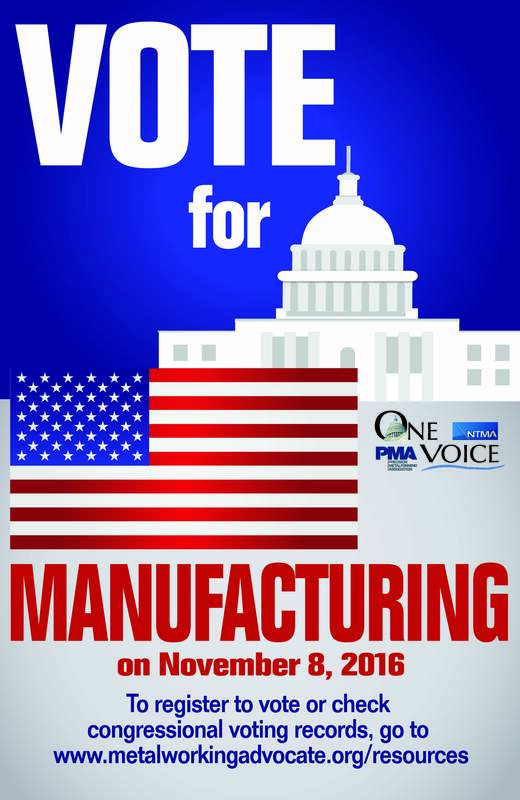 As the leading voice for small and medium-sized manufacturers, One Voice identifies specific issues which have the greatest impact on manufacturing in America. Our resources help One Voice members and small and medium-sized manufacturers to access government and other information. Industry Week: What Makes a Great Manufacturing Leader?